Fermentation specialty store, Hacco to Go! is a stylish new cafe bordering Togoshi Park (just southwest of Shinagawa) that serves a fermentation-focused menu centered on sake-based ingredients. 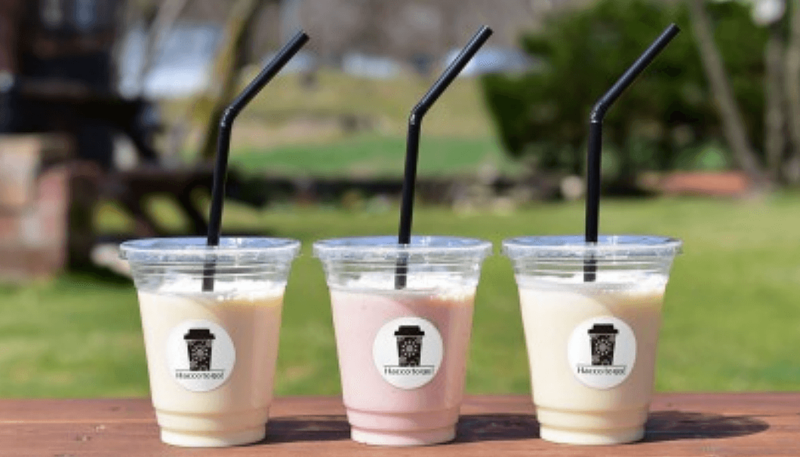 Particularly noteworthy is the sake-kasu shake, a Hacco to Go! exclusive. The shake is mixed with all-natural lactic acid bacteria fermented sake-kasu. The smooth yogurt-like beverage is entirely dairy-free and vegan-friendly. Other menu items include sake-kasu, sake gelato, sake cheesecake, sake curry, and more. Hacco to Go! opened its doors on July 14th, which means your sake cravings can now be safely satisfied throughout the day. 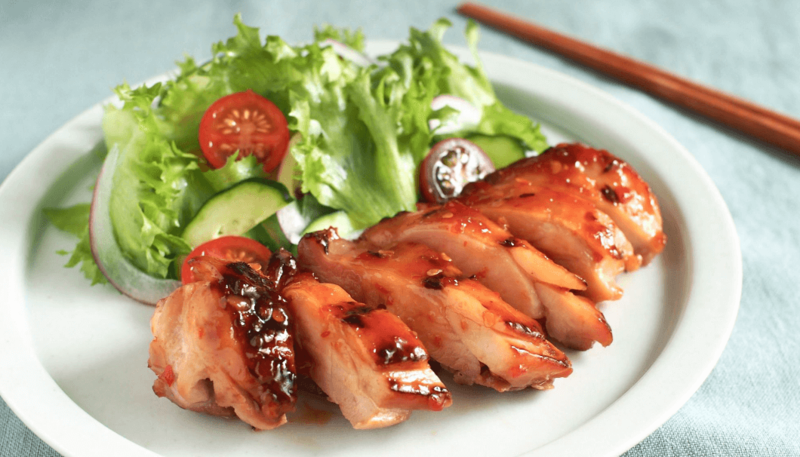 Name: Okomeya – Hacco to Go! Link: Akomeya – Hacco to Go! For those in Tokyo looking to hone their cooking skills while delving into Japan’s fermentation-fueled ingredients, Aug 10th is the date to put on your calendar. 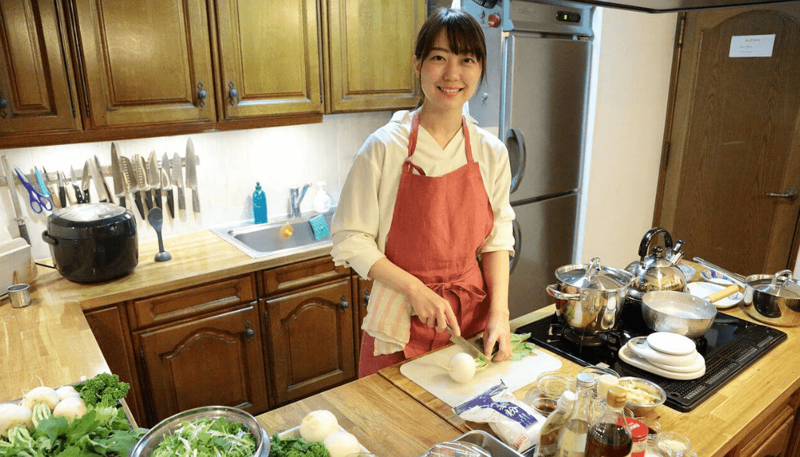 Chef and culinary instructor Haruka Mano will be offering a special cooking class focusing on hakko (fermented) foods and recipes in Shunjuku. That’s reason enough for us. 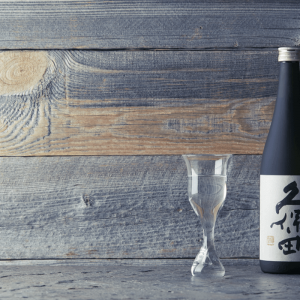 Which Japanese sake is the most popular in Japan? 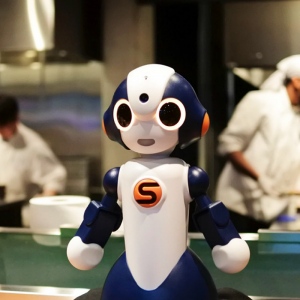 It’s tough to say, but recent data provided by Amazon, in cooperation with SAKETIMES, provides us one reliable index to infer from. Check out Amazon Japan’s top ten best selling sake for the first half ot 2018 below. 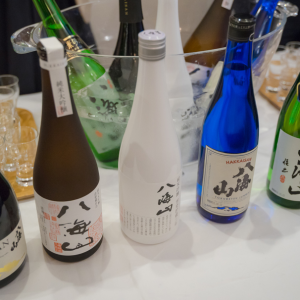 Dassai continues to firm hold on customer mindshare, with the rest of the list covered entirely by sake from Niigata, with the exception of the budget “pack sake” from Fukutocho in Yamanashi coming in at number 7. Despite an increasingly influential connessiours market developing in Japan, it seems that the masses are still sticking to the safe bets that have been an industry cornerstone for decades. That being said, it’s worth noting that many smaller producers don’t have the means or volume in order to take advantage of Amazon as sales channel, which is going to naturally paint a picture that skews toward that larger, more well-known producers. It will be interesting to see how these numbers evolve in the coming years. Keep checking in with SAKETIMES, and we’ll keep you posted.